This tutorial is for the embedded IQS player. 1. 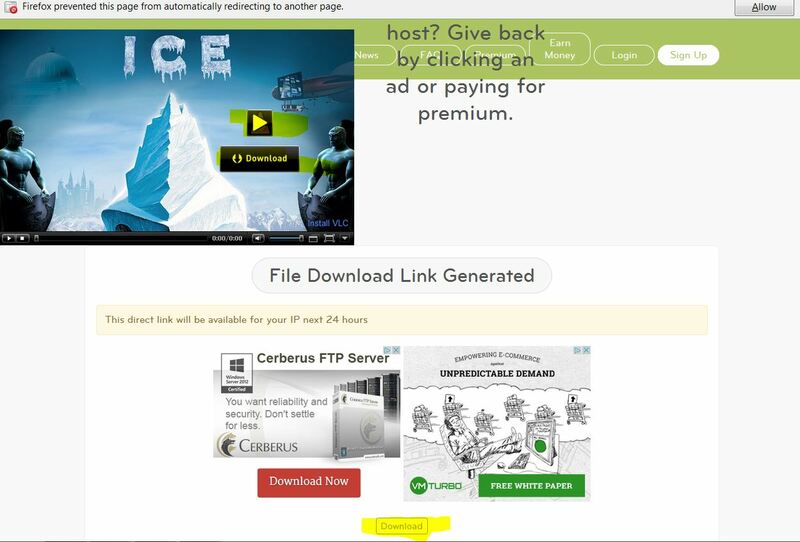 Built in dead link detection - If a link is dead it will be removed from Icefilms. This helps other users (they don't have to dig through the dead links), and the link hunters know what needs replacing (the database creates them a list of dead/missing listings). 2. 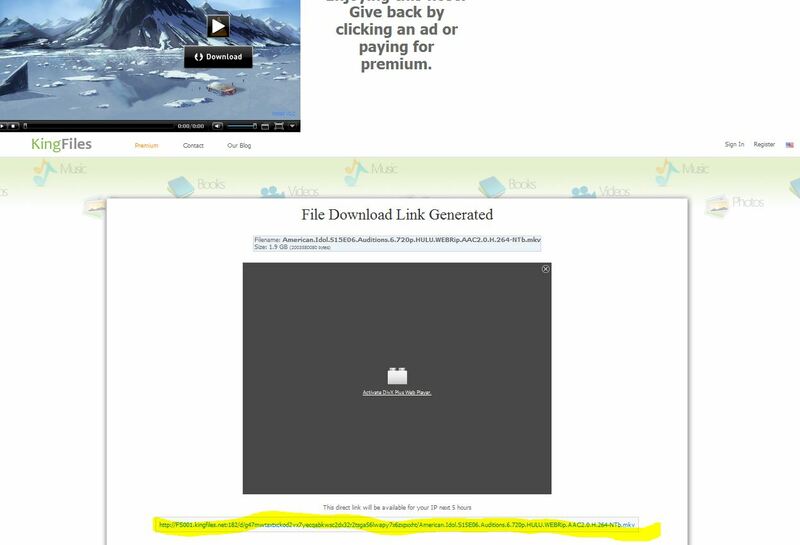 You can close your browser after you open the file in your player. I.E. 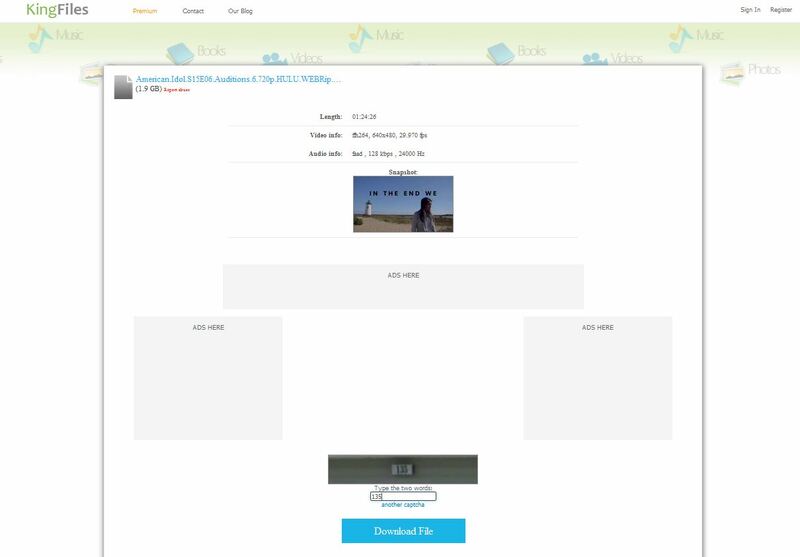 the player is fully independent - You can watch and use your browser at the same time. This will if you have a older computer with limited resources give you the option to close your browser to save Ram/CPU I.E. older systems will work. 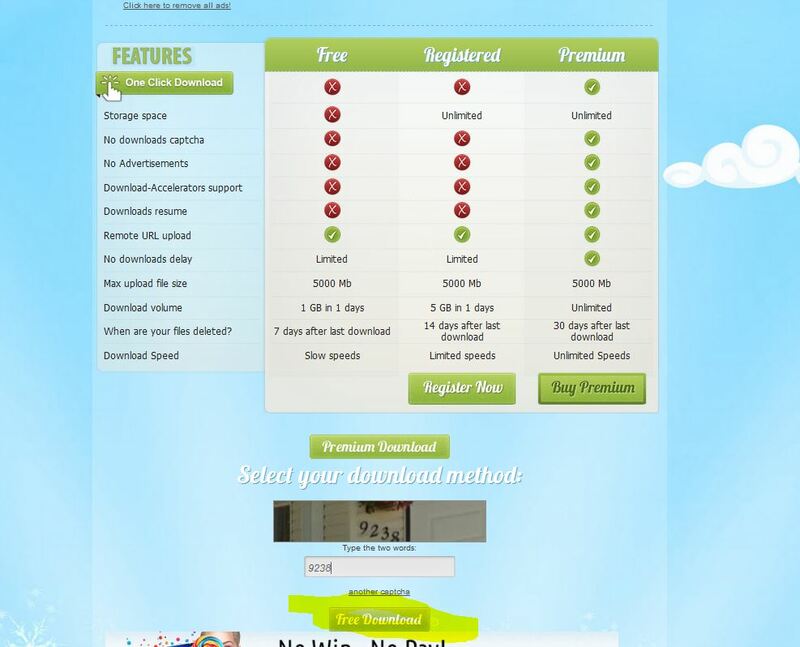 But I would like to enjoy IQS without the IQS installed guess what that is covered also. 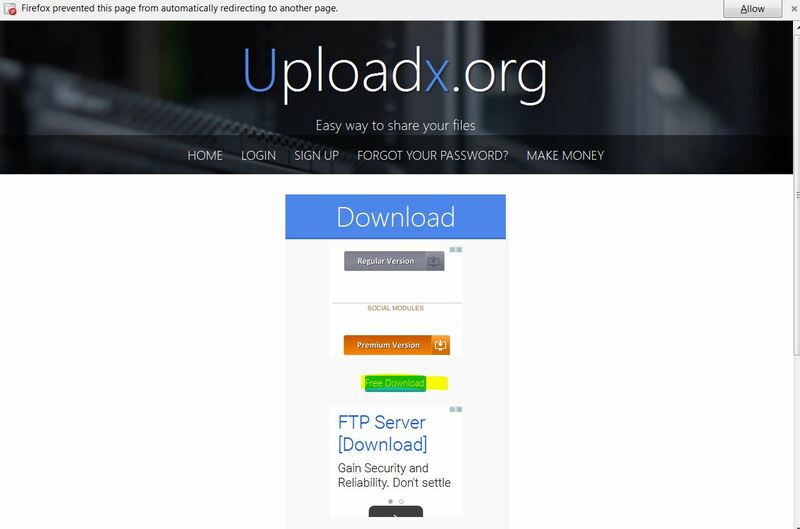 Goto Host Page if it's dead it's gone. 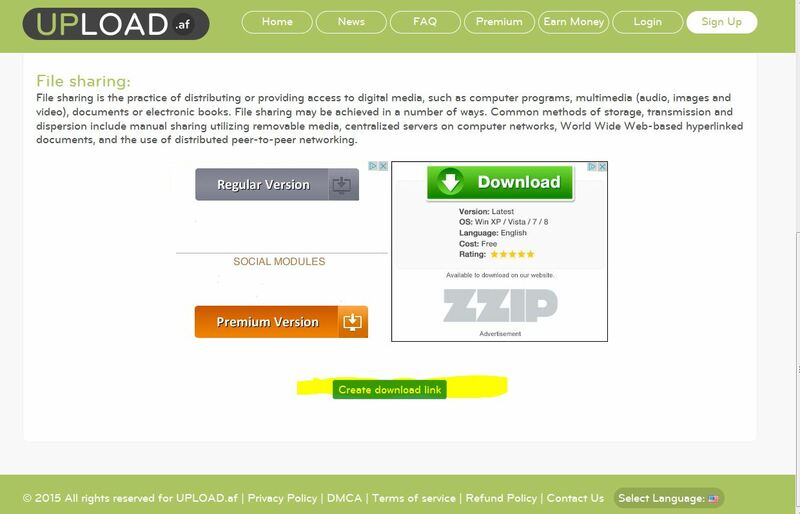 If not then solve capcha when you get the option to download then click the bookmarklet (Bookmark) and you will get the IQS player. You then will have the .m3u playlist file or the direct download link from the IQS player. Without installing anything. 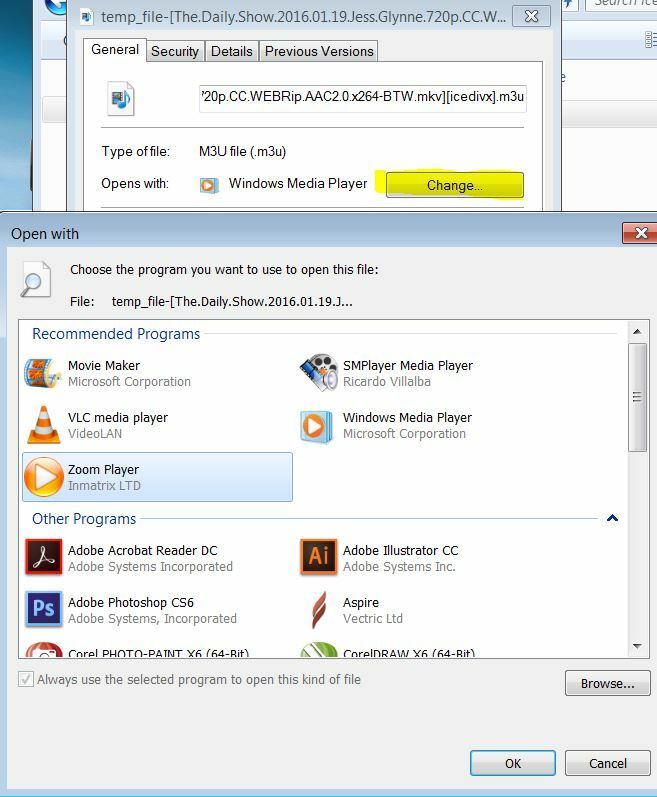 Now the VLC Icon will download a .m3u playlist format file. This can be opened by many players for streaming. Please check your player of choice for compatibility. I will cover a few players for demostration you will have to adjust for your player/OS. All images shown will be Windows 7 and Firefox. After installing IQS Restart your browser. 4. We need a description of the problem. The more info the better. Please do a quick search first most things have been covered. There is also a search box at the top left of each section. 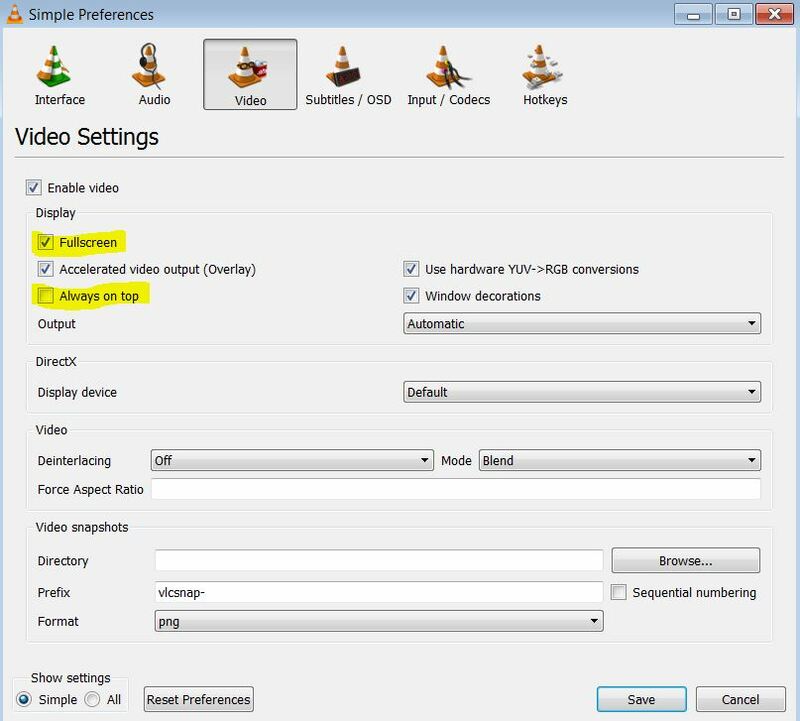 I will start with VLC and needed settings Install http://www.videolan.org/vlc/ for your OS/system. 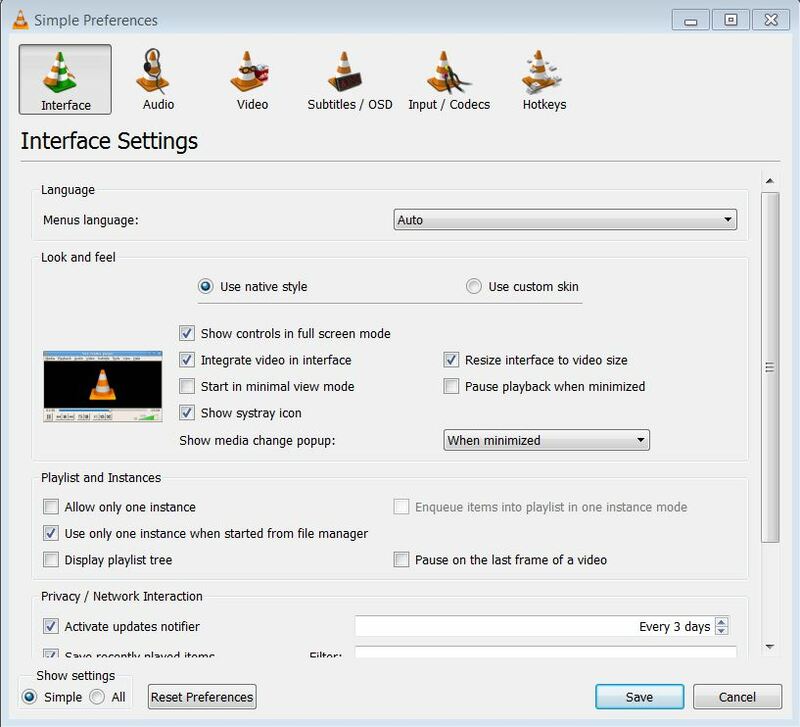 NOTE:If you already have VLC, I would recommend resetting all preferences as we will start from scratch. You can start low and test. I set mine to the max. 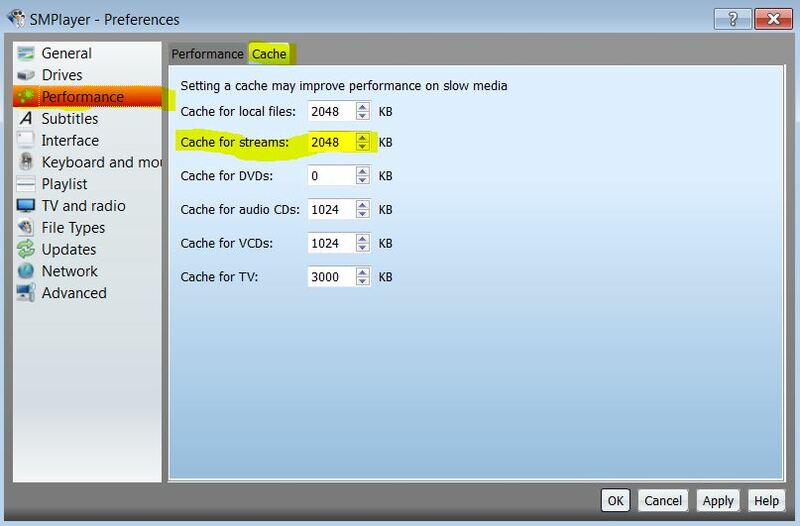 Change File caching - Live capture caching - Disc caching - Network caching and clock jitter. Note: 5000 ms is optimal but you will have to figure out which value works for you. I just went to the Max again. This setting you can change under the simple or advance. 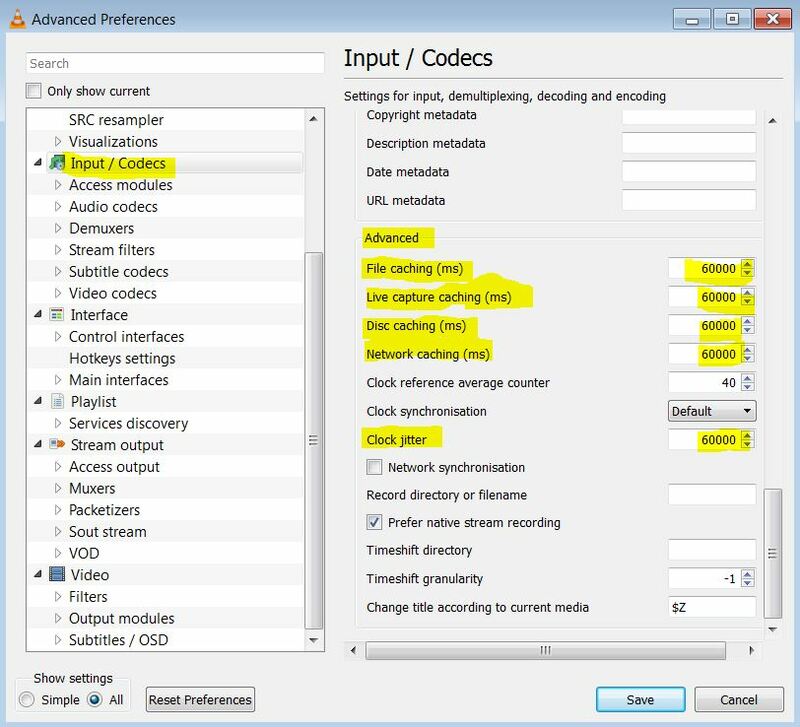 Under Video, simple settings shown. Now to associate the .m3u to your player this will apply to any player. 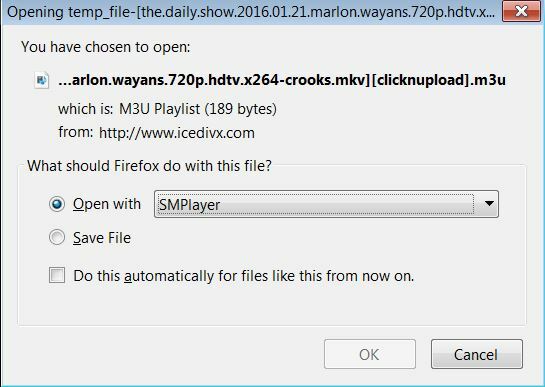 If you haven't set a program to use .m3u then it's easy. Just use the drop down and find your player. 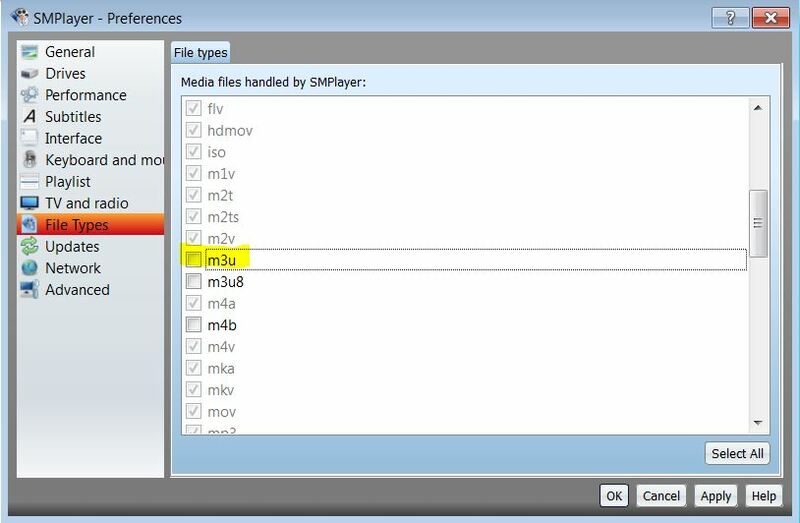 If you have set .m3u then you will need to. If you have set it to always use a program then these options will not appear it will simply use what you have set. Then goto control panel > Programs > Under Default > Make a file type always open in a program. 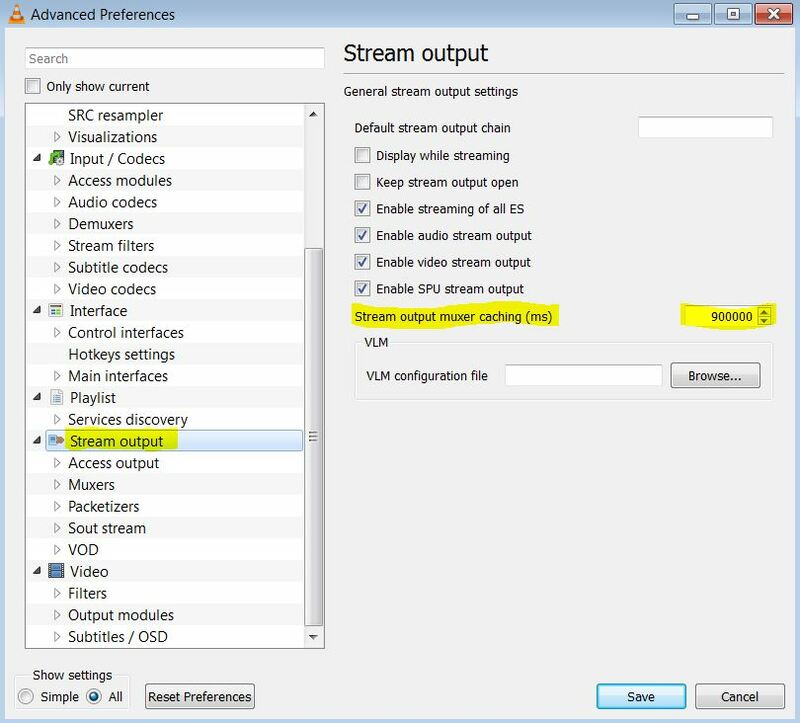 Find the .m3u in the list > change program like above. 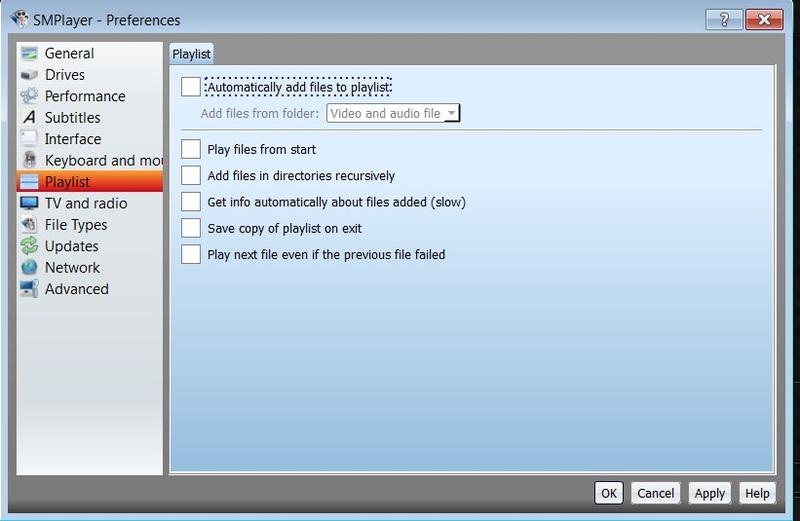 If you install a new player you will have a option to associate file type's during the installation. 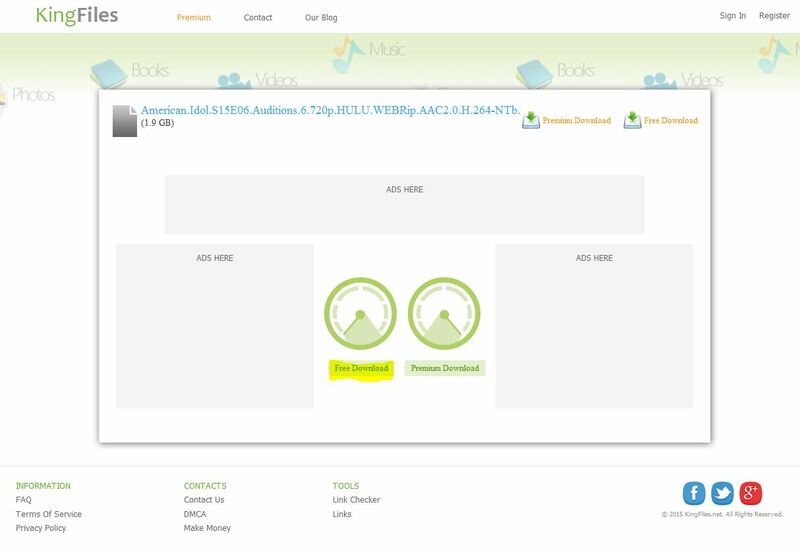 Now you can use WMP (window's media player) if you like. I have found that it will play everything for me except the new .hevc encodes. 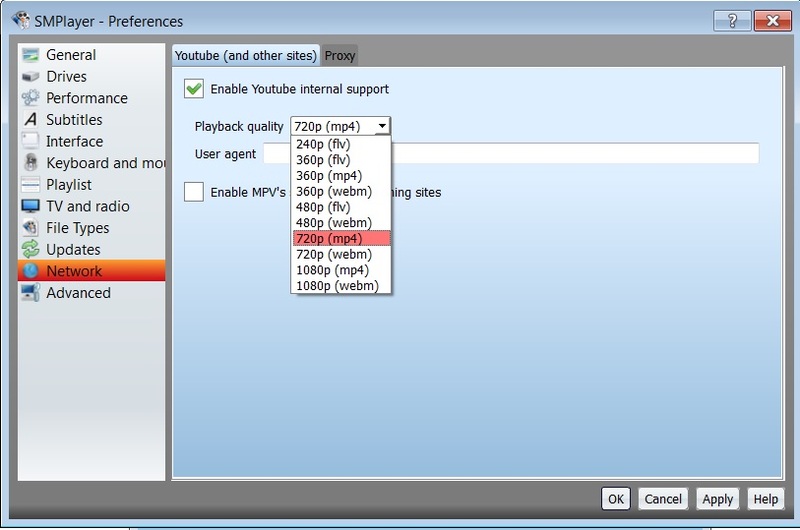 I have SMplayer so I will show you why I like it over VLC and the one thing you can change if you have buffer problems. Not everyone will need to change this or use the same settings I again just went overboard on the settings. Just adjust up till your buffering stops. Which most will have installs for different types of OS. Images are in order top to bottom. 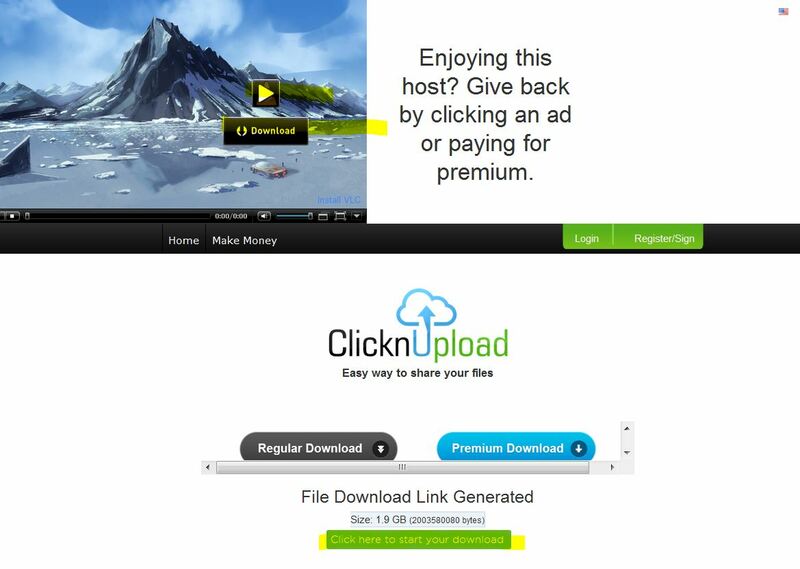 You can right click copy the download link from the last page IQS or the host. 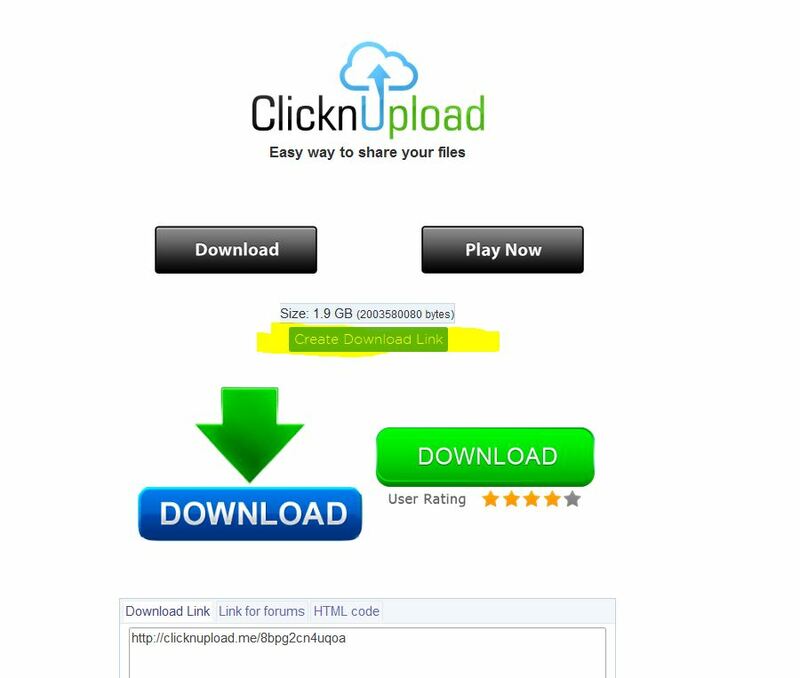 HugeFiles << Doesn't work work with IQS >> - Download only -This is still what to do buttons. If I have made a mistake or you know of something to help then please point it out. Were all here for the same reason and we all can contribute to the common goal. Or if you want to make a Tutorial for another player then please do. Thank you very much for this tutorial and walk through. The screen shots really help as I'm not the most technically capable person. Great work Way. I still will make a video tutorial showing the simplicity of Daum Potplayer though, no settings to tweak whatsoever. 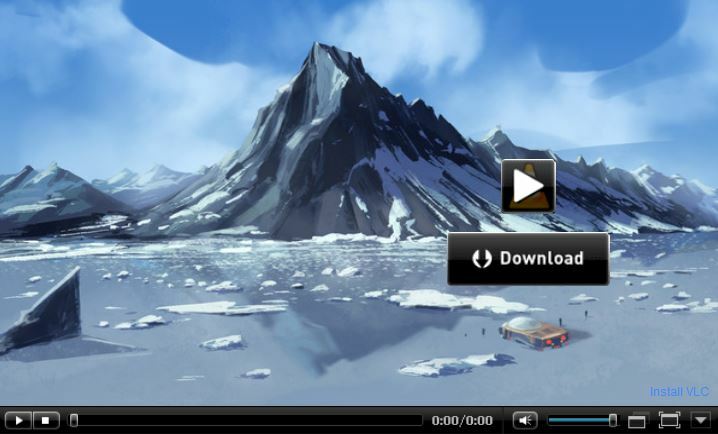 The player simply downloads at highest speeds possible, whether paused or not, the downloaded portion stays solid on disk, until the player is closed (temp). 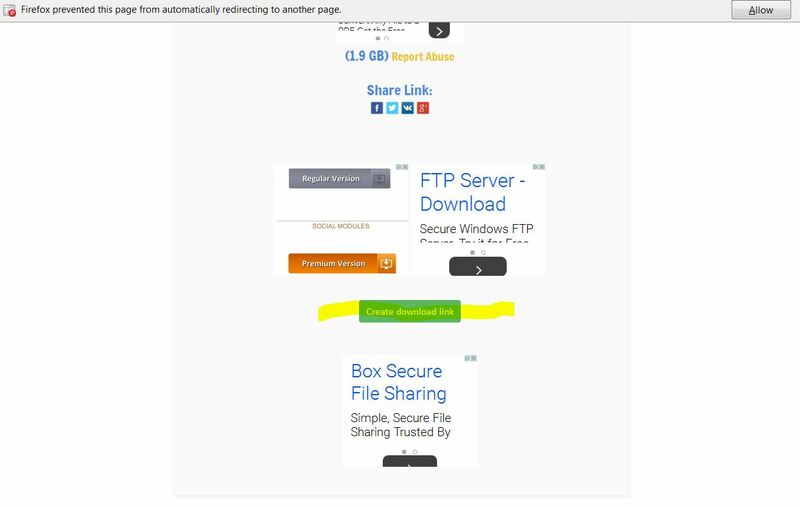 I have a way to get hugefiles links to stream easy. Player file-type compatibility = very high (next to no issues for years). I do however have an older version of klite mega installed; so if compatibilty issues are had, klite. But if it ain't broke don't fix it. 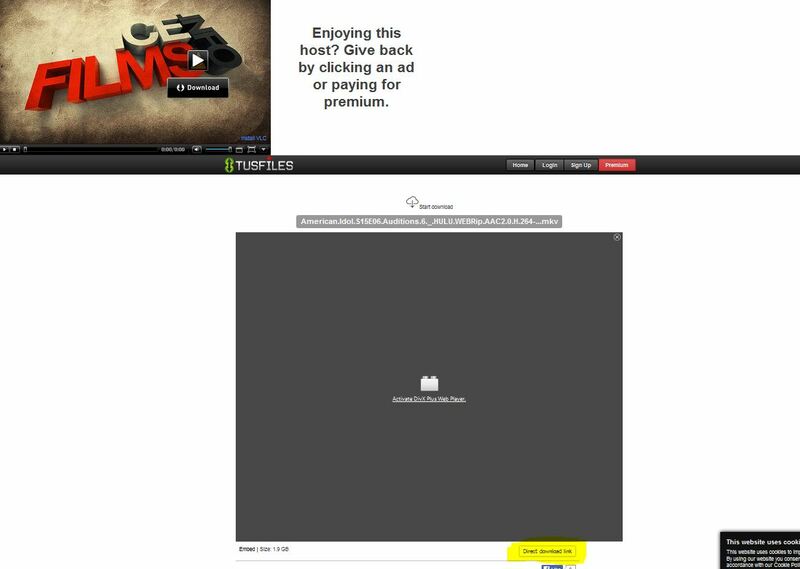 Also will have to decide if I will include adblocking in TuT (using adblock plus + script safe). 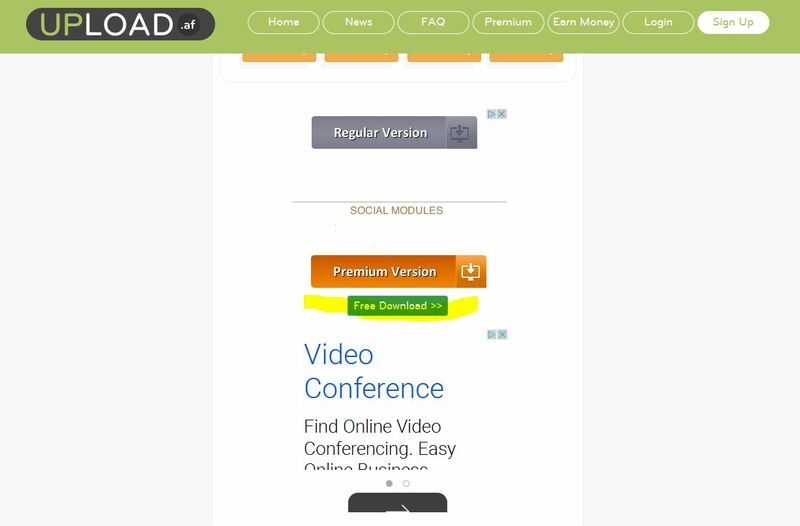 I mean I currently have ads nuked, but I have been debating whether or not I should disable adblock, and block loads of specific popup ads (trial and error to find which ones they are), and leave some banner ads ect. It would be a very sticky situation to try and do that though. Adblock plus blocks most all of the ads, but the couple nasty popup ads that get through I manually block with script safe. I dunno.. But yeah, you'd be surprised how many people are utterly lost when you tell them something as simple as; "Just associate .m3u file format under your OS to your player of choice". Rather it flies over their head; Nevermind so many other things that you need to know about icefilms, a video for the weak! Things are working I assume ? no post's is a good thing right? Like a Breeze my friend.. Haven't heard from you in awhile heard the winds were strong there yesterday I hope all are safe.